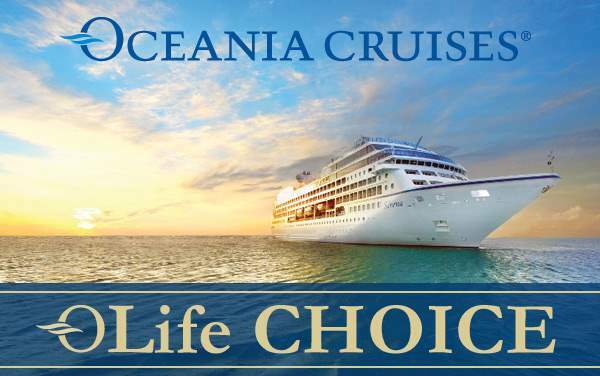 Once off limits to American travelers, Cuba is now available for exploration with Oceania Cruises. 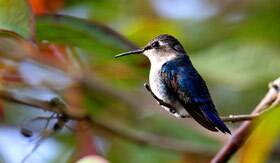 Nicknamed the Pearl of the Antilles for its natural beauty, Cuba is one of the many gems found in the Caribbean. When sailing to Cuba with Oceania Cruises, you'll find yourself surrounded by a rich culture, excellent cuisine, and fascinating history. Travel back in time and see vintage cars driving down the streets, pastel colored buildings, and residents leisurely riding bicycles. 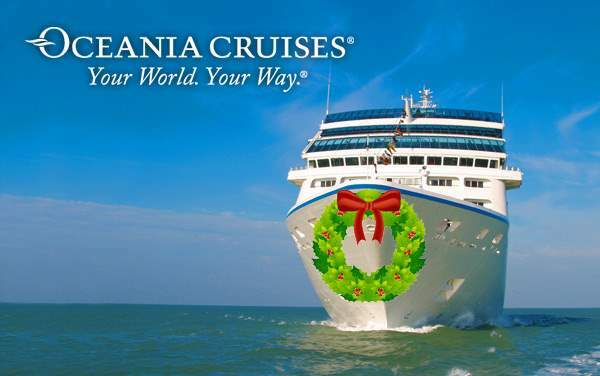 Find out more about Oceania Cruises to Cuba by calling The Cruise Web today at 1-800-377-9383. Oceania Cruises to Cuba allow travelers to immerse themselves in the Cuban culture. You can explore castles used for defense against pirates, dive into crystal clear lagoons, enjoy some of the best nightlife available, and much more. 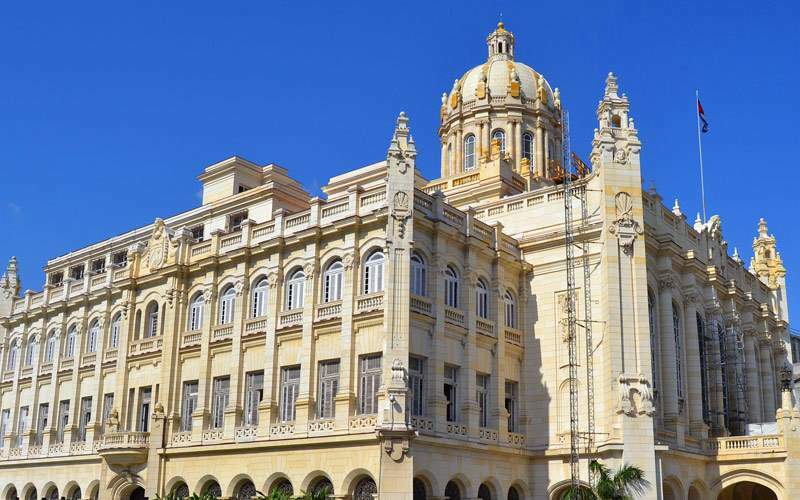 Explore the Cuban capital of Havana and walk along the historic cobblestone streets. Take a short hike and experience one of nature's most fantastic marvels—the waterfall. 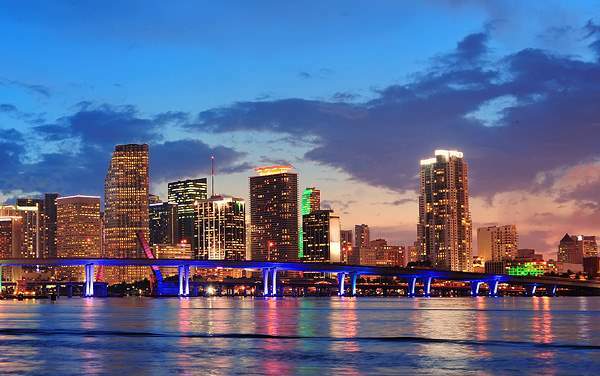 Immerse yourself in the Spanish influence and visit where the locals like to hang out. 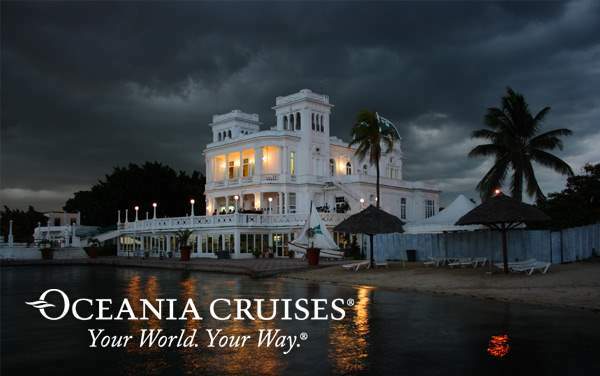 Your Oceania cruise to Cuba will open your eyes to a brand new world. 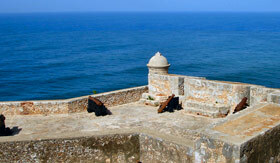 Step back into the founding of Havana in 1519. 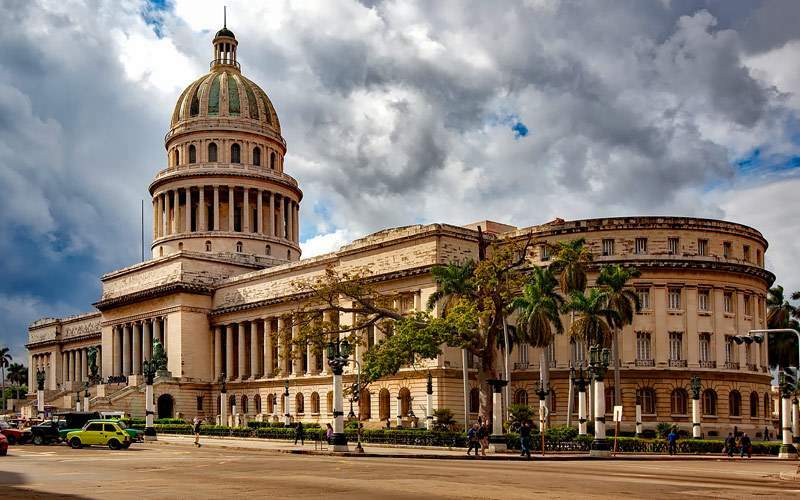 During this tour you will explore restored colonial buildings from the 17th, 18th, and 19th centuries in the Old Square, walk along the uneven cobblestone streets in the historic Plaza de San Francisco de Asis and hang out where the locals go, and see glorious white marble statues. Tropicana has been around for over 50 years and it's no surprise why. 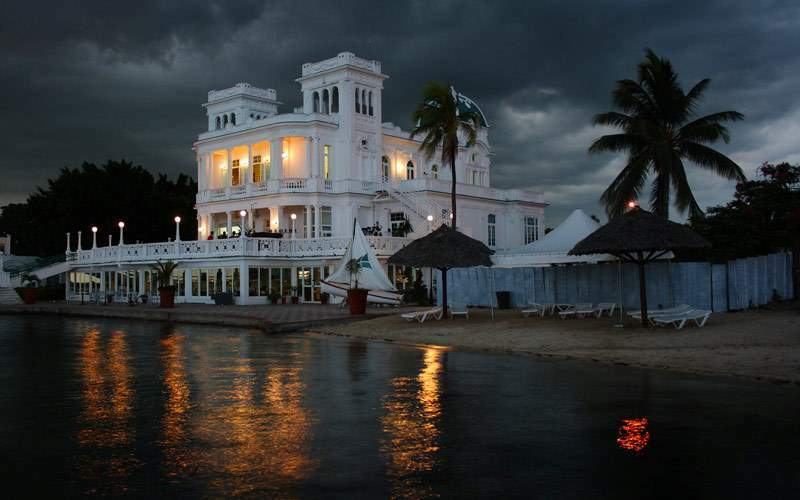 It is one of Cuba's most famous clubs, and seeing a performance at Tropicana is a must do for any Havana visitor. 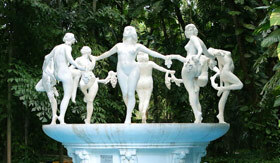 The outdoor cabaret performance is a wonder of dancing, showgirl costumes, and fantasy. Waterfalls have an ethereal quality and El Nicho's waterfalls are no exception. Take time to hike up the lush forest path to the falls and then reward yourself with a cool dip in the turquoise lagoon. 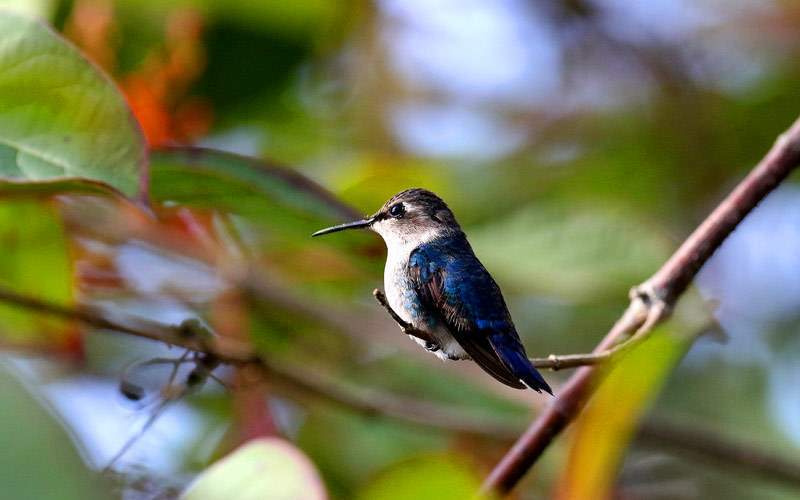 El Nicho falls are about an hour outside Cienfuegos, but are a perfect way to explore the natural beauty of Cuba. 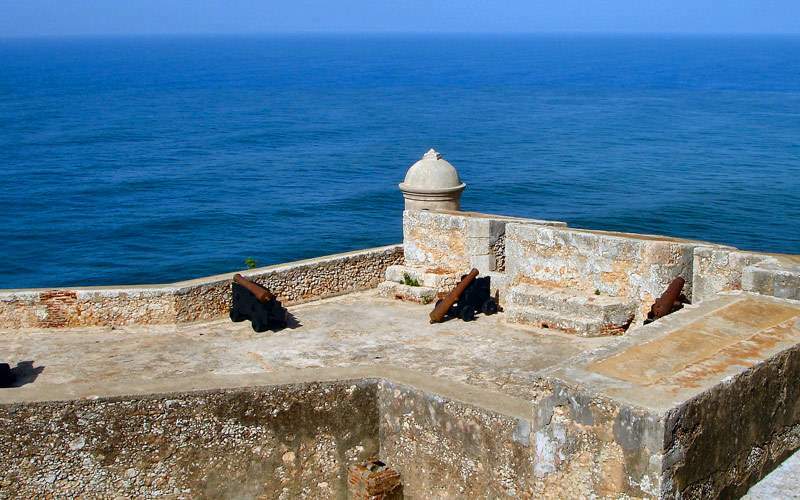 Dive deeper into Cuban history by exploring the San Pedro de la Roca Castle. Designed in 1637 as a defense against pirates, the castle is considered one of the best preserved examples of military architecture. Add it to your itinerary to capture gorgeous photographs of the castle and Cuba to preserve your memories for a lifetime. Explore the cemetery named for the famous explorer; it features several magnificent memorials and more than 500 mausoleums, including a few marble statues of Columbus himself. Spend a few hours learning about the stories of some of Cuba's influencers. Explore the home of one of the most influential and eccentric writers of the 20th century. 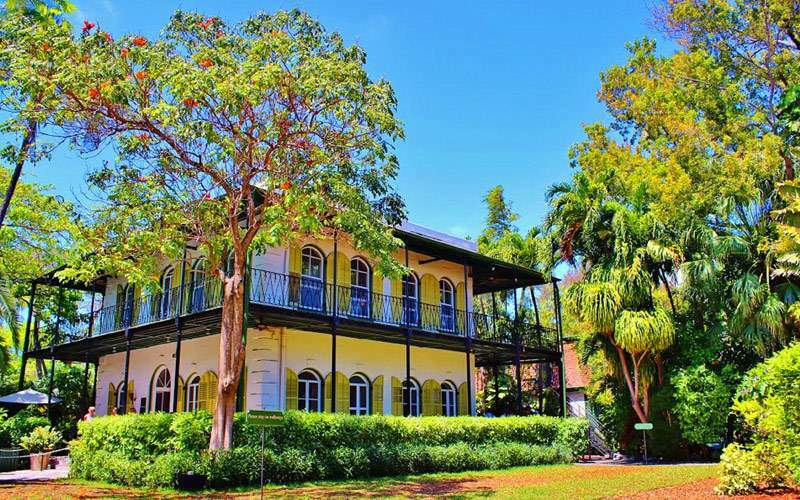 A designated United States landmark, the house is preserved as Hemingway lived. 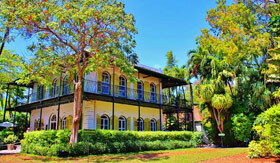 It is where Hemingway wrote his famous novel, To Have and Have Not, and you'll see his writing desk along with other artifacts. 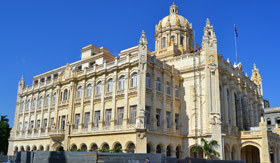 Browse our image gallery of Cuba cruising photos for Oceania Cruises. 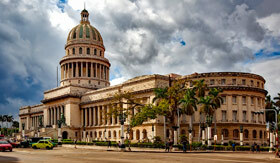 This is just a taste of what's waiting for you on Oceania Cruises’ Cuba vacations from The Cruise Web.